Our local friendly team is efficient, reliable, helpful and always keen to do their best. Let IMG take the strain. 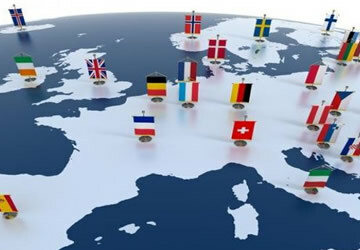 moving companies from across the UK, we go that extra mile for all our customers. Let IMG take the strain. Whatever your next move big or small you can rely on IMG to take the strain all the way. We provide a fully insured, house & business moving service including packing, removals and storage in Birmingham, West Midlands and the surrounding area. We are trained removers maintaining the highest standards of professionalism and care. 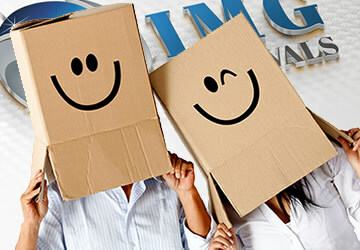 IMG Removals teams adhere to strict procedures and high standards during the moving process from beginning to end. Our guys are background checked and personally interviewed before joining the IMG Removals teams. 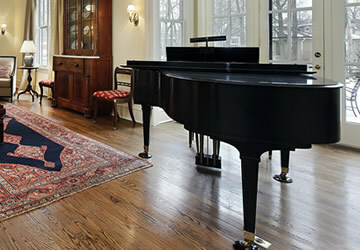 The movers will consider your special requests and always apply their problem-solving approach if needs be. You can live track our movements with your property in transit as all our vehicles are GPS-equipped for live tracking. You can Contact us online or over the phone and tell us more about your moving needs. 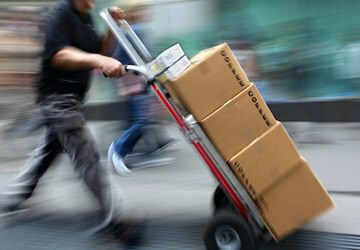 Based on your specific requests, we will provide you with a free quote for our moving service. Wide availability, including weekends and overnight slots. 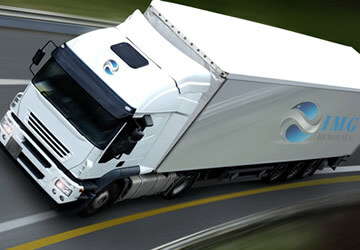 We provide a flexible moving approach to suit all customers. 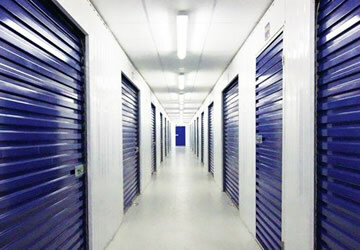 If you’re moving in stages, we can securely store your possessions overnight or for as long as you need us to. Across Birmingham and the wider West Midlands and Warwickshire areas include..